Welcome to this round of Who Made it Best! 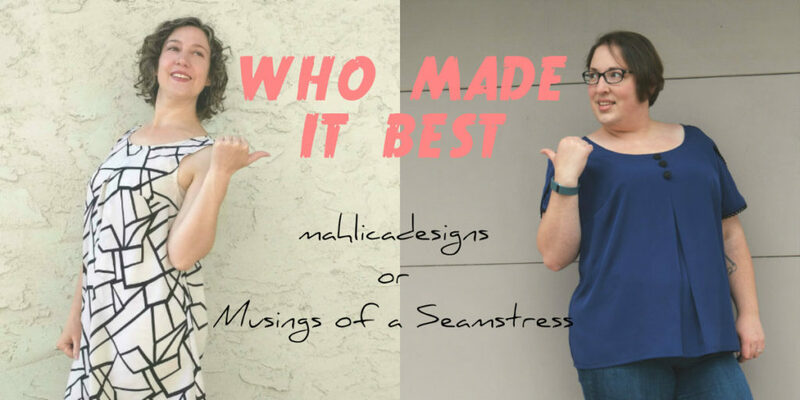 Today, I am taking on Melissa of Mahlicadesigns in a battle. So, what is this Who Made it Best all about? I am a bit obsessed with Food Network, so forgive me for my random references. Have you ever seen Throwdown with Bobby Flay? He takes on a chef making his version of their signature dish. Both are then judged and a winner declared. Well, Melissa and I agreed to our own sewing version of Throwdown. We used the new updated Sorbetto pattern by Collete as our base and put our own spin on it. 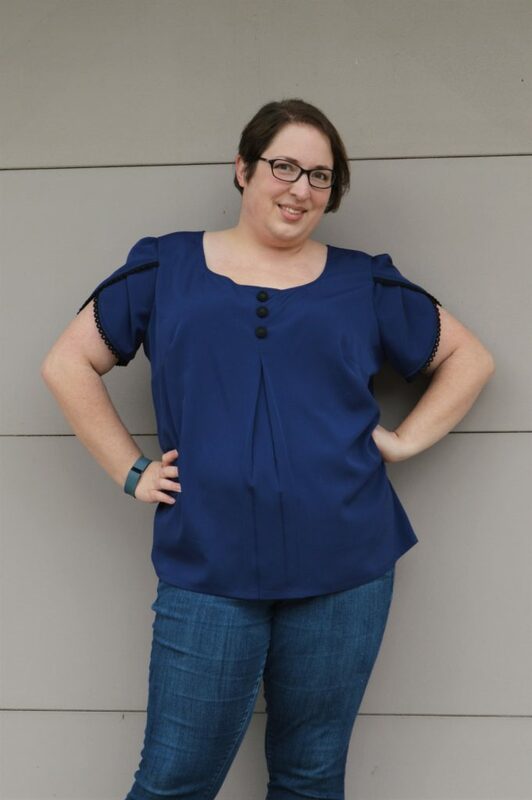 For my version, I knew I wanted a blouse that I could wear casually with jeans and also be suitable to wear to work with a skirt and cardigan. I started with the sleeved view 3 Sorbetto and then I sat on it not doing anything for two weeks because I could not settle on where I wanted to go with it. Story of my procrastinator life! I had a lot of ideas of where I could take the Sorbetto. Most of those ideas meant using fabrics that were packed away in some box and I was for sure not going to start unpacking those boxes before our move. Of course, every fabric hoarders solution to this would be to go to the fabric store and that is just what I did. I spent about an hour walking through and touching every fabric to come up with a plan. In the end, I picked up 2 yards of this navy blue crepe because it was a good blouse weight and had a rich blue color. Then I picked out contrasting trim and buttons that I thought added visual interest. Originally, I was going to leave the center front box pleat as the pattern intended it and I was going to add the trim to each side of that pleat with the three buttons at the neckline. I went a different direction because it reminded me too much of a version of the Grainline Scout tee I had made a few years ago. Instead, I inverted the box pleat and stitched it from the top of the neckline 6″ down letting it fall open from that point to the hem. I still kept the buttons at the neckline to tie into the black trim at the sleeves and not leave the front so bare. I traced off the sleeve that was drafted for the Sorbetto and then redrafted it to turn it into a tulip sleeve. 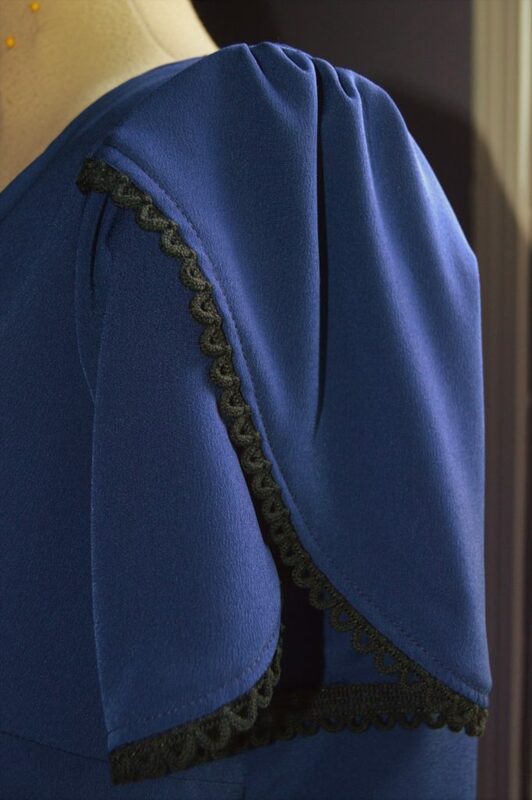 I added the trim that I had to finish off the hems of the sleeves and highlight the sleeve shape. Once we finish with this move and I can find my French curve ruler again, I am going to write a post about how I drafted the tulip sleeve. It isn’t too hard but I would like to be able to write how to do it without saying I freehand drew it, which is what I did for this version. On a side note, this is totally a home decor trim. 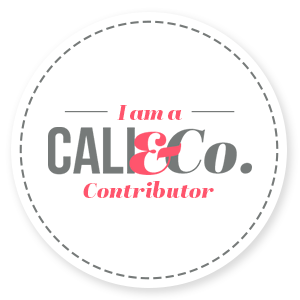 Don’t discount something just because it is not labeled as apparel specific. Once I had it all sewn together I tried it on for fit. Woah! It was massive! I ended up taking it in at side seams and center front. I tapered it from 1/2″ at the underarm down to 4″ at the waist to hem for each side seam. I took a total of 8″ out of the waist and I easily could have taken another 2-3″ out. For the center front, I took in the box pleat and additional 1.5″. 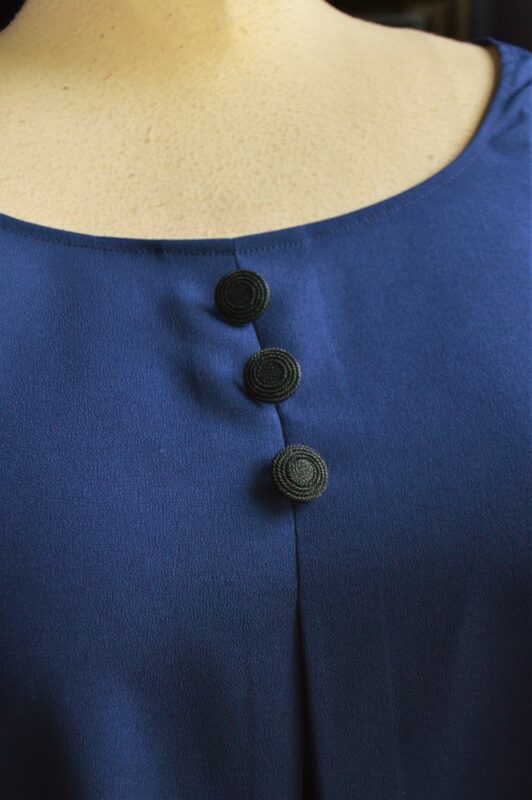 The neckline was too wide open and caused it to slip off my shoulders when I had it stitched as the pattern indicated. 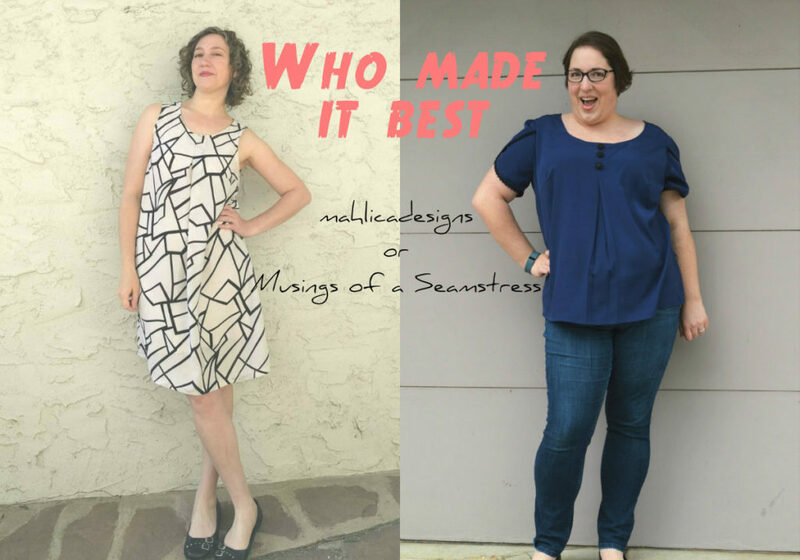 Allie wrote a great blog post comparing the new Sorbetto pattern to the old. I recommend checking it out before stitching up this pattern since it does run very large now. In the end, I am pleased with how this top turned out. It took quite a few fit alterations in the end but I would definitely make this again. I will have to redraft the pattern to eliminate the fit alterations I did. I am also going to move the dart position up about 1/2″ too. It is just a bit too low to hit my bust in the right spot. Allie pointed this out in her post as well. I do have the original Sorbetto pattern too so I may sew up that version to do a comparison like Allie did. Please visit Mahlicadesigns for more pictures and details on Melissa’s version, then place your vote for Who Made It Best. The poll will be on both sites, so you can see both versions before you choose your favorite. 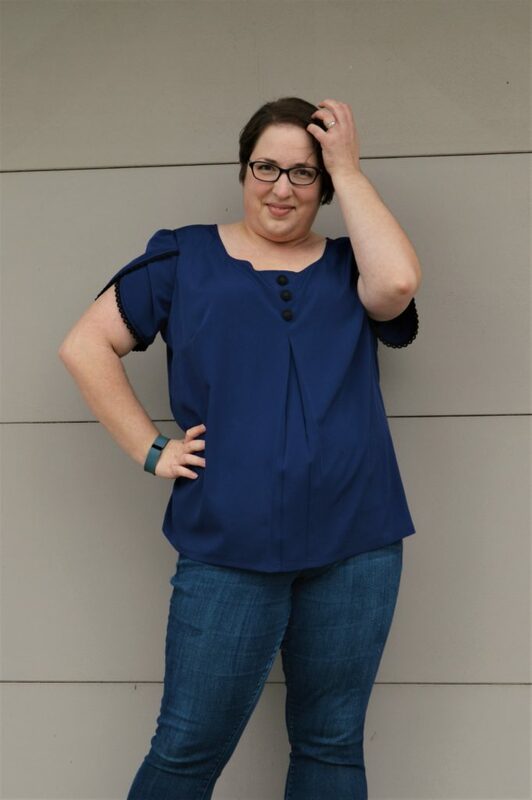 This entry was posted in Sewing and tagged blouse, Colette, crepe, showdown, Sorbetto, Who Made it Best. Bookmark the permalink. 4 Responses to Who Made it Best? Love love love this. 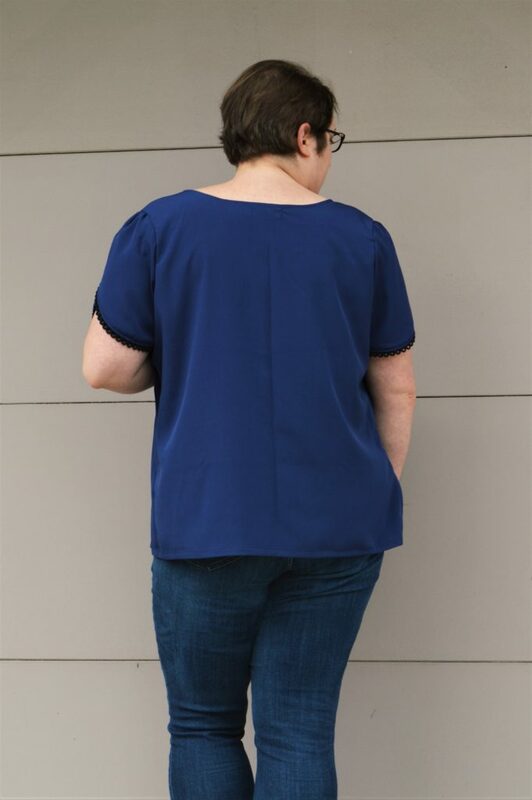 The petal sleeve and the trim make this suh a nice blouse. they’re both terrific and inspiring! No need to compete. 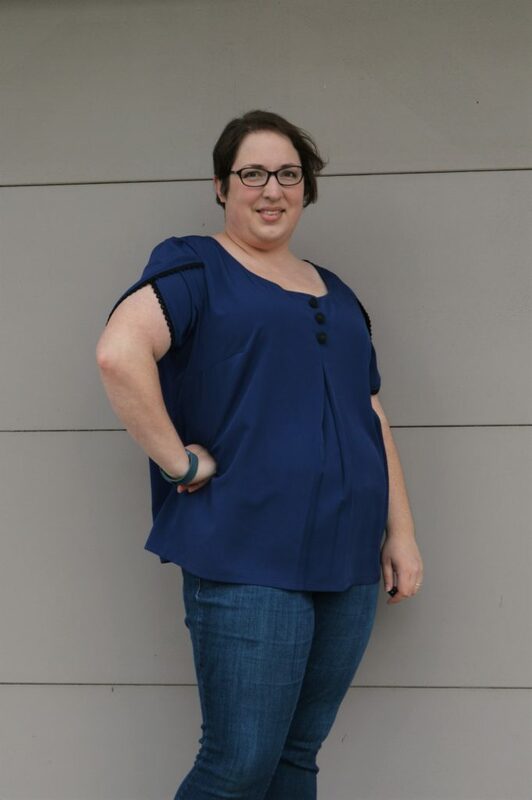 The tulip sleeve is beautiful, and the navy is a great color on you!